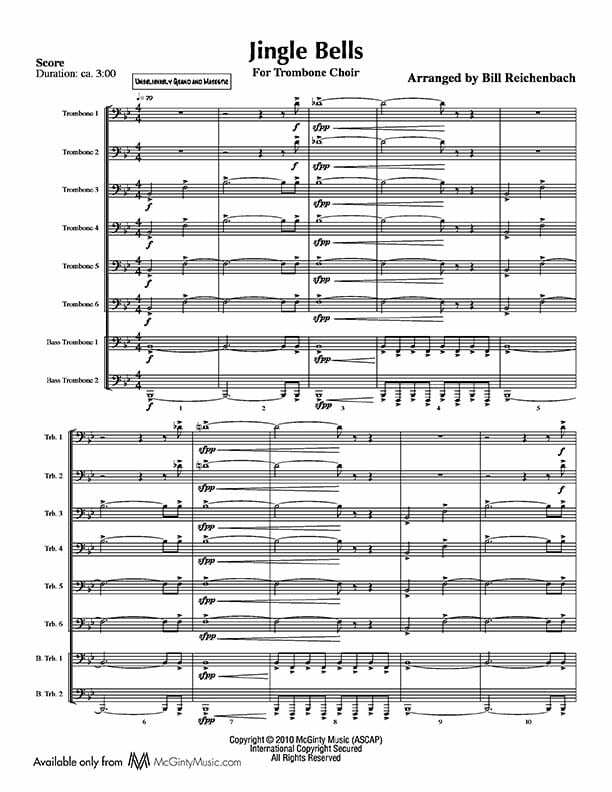 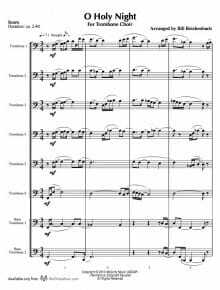 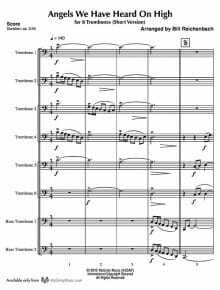 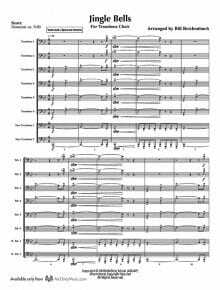 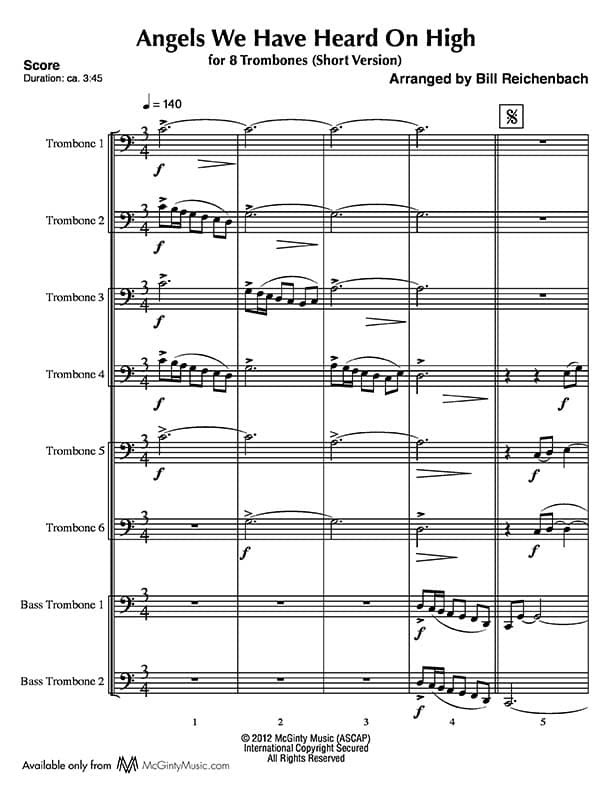 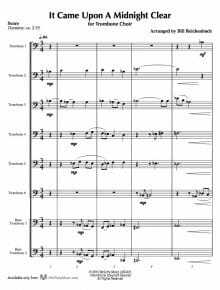 Trombone choir in Christmas music | Product categories | McGinty Music, LLC. 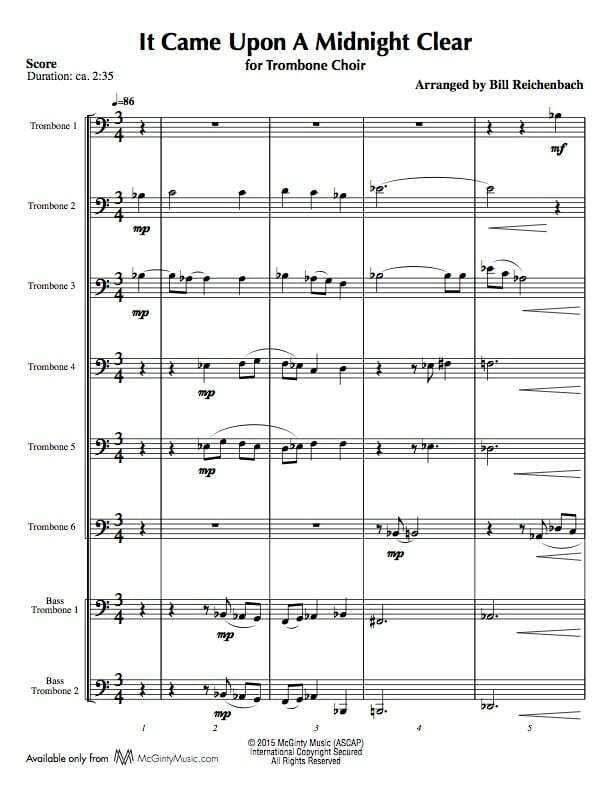 This familiar carol in its new, lush and richly scored contemporary setting will add stylistic contrast to your Christmas program. 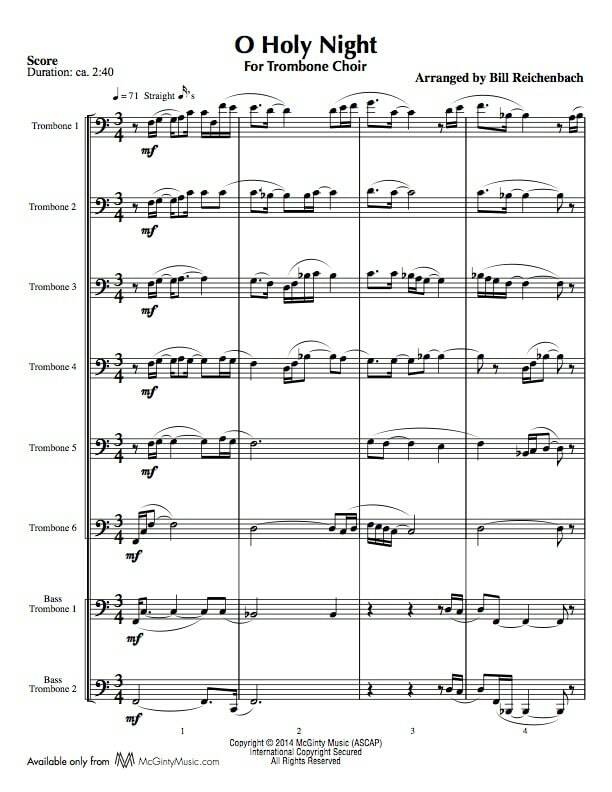 It’s also the perfect chart for Christmas Eve services.